Last month, Rodney announced through a lyric video for “My Life”, a new song off his upcoming album, that he and his wife Rose were expecting. 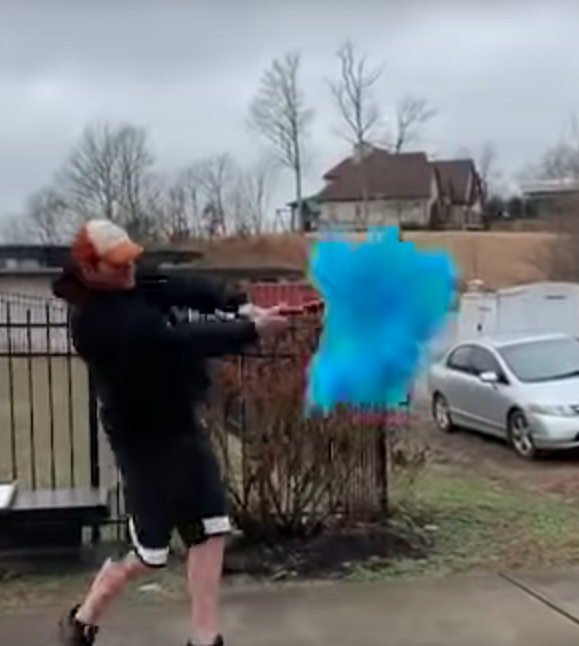 Now, thanks to the swing of a bat, we know whether baby Atkins will be a boy or a girl! While Rodney believed he was making a video for Second Harvest Food Bank, it was actually a ruse designed by Rose to surprise the singer with the gender of their baby. You can read the article and watch the video here.